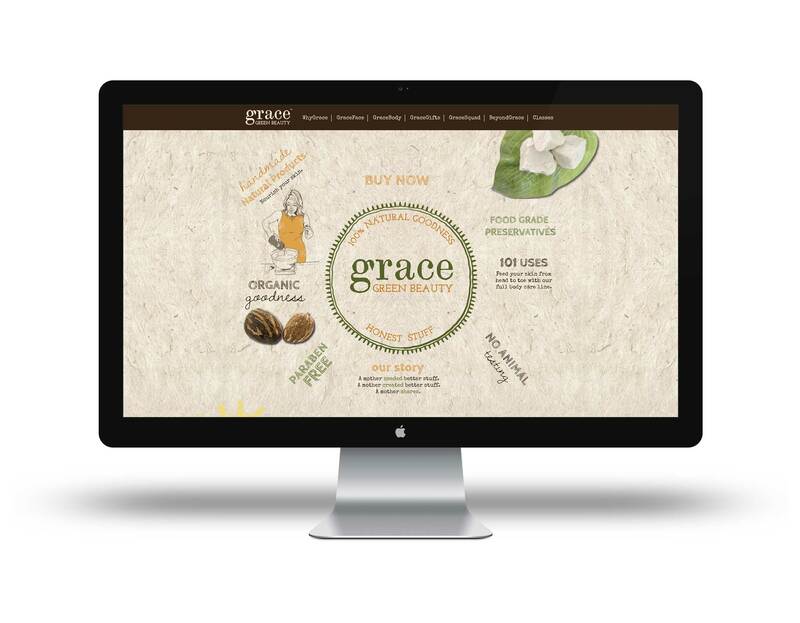 Grace Green Beauty - Bella Group Inc.
Grace Green Beauty came to us at the inception of its homemade organic skincare products. 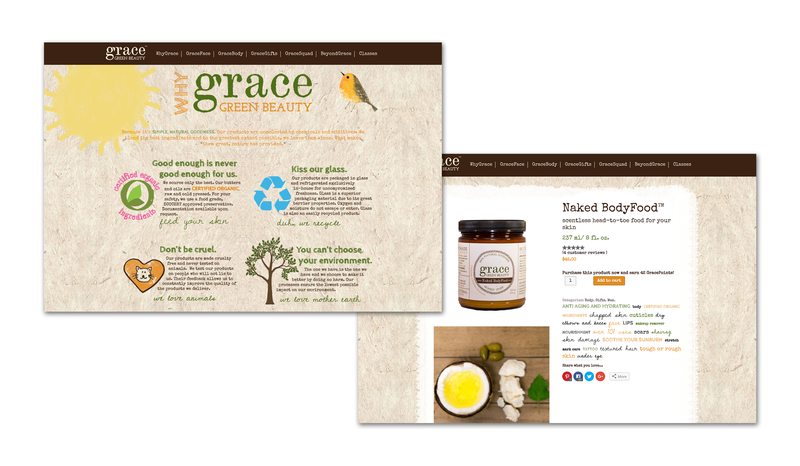 We named the brand, created a logo and packaging, and crafted a tagline and website. 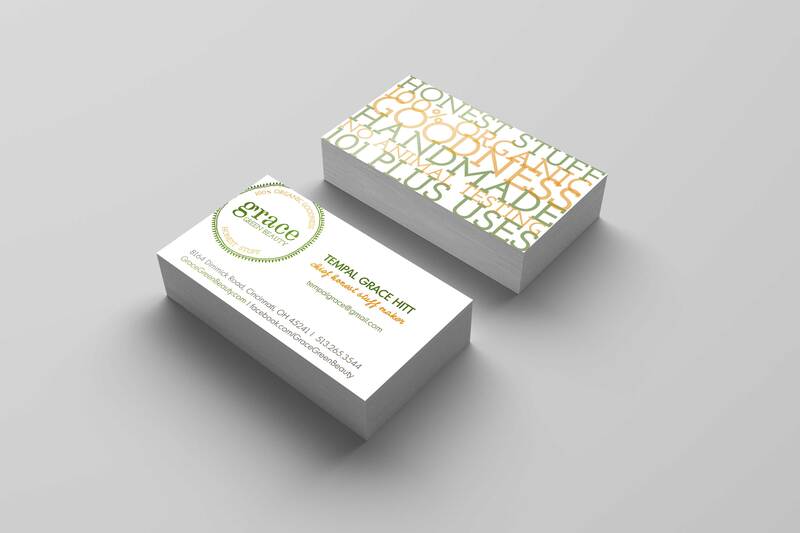 The company started in a kitchen with one product and has grown with us into a full line. 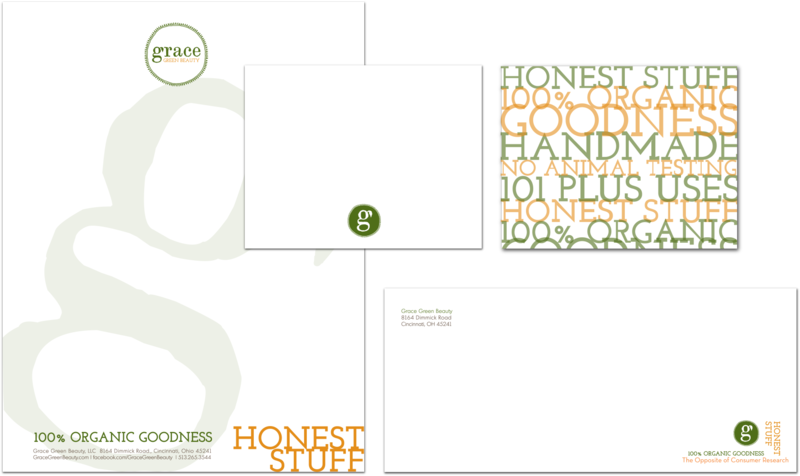 We’re proud to say we’re both brand crafters and consumers of Grace’s products.